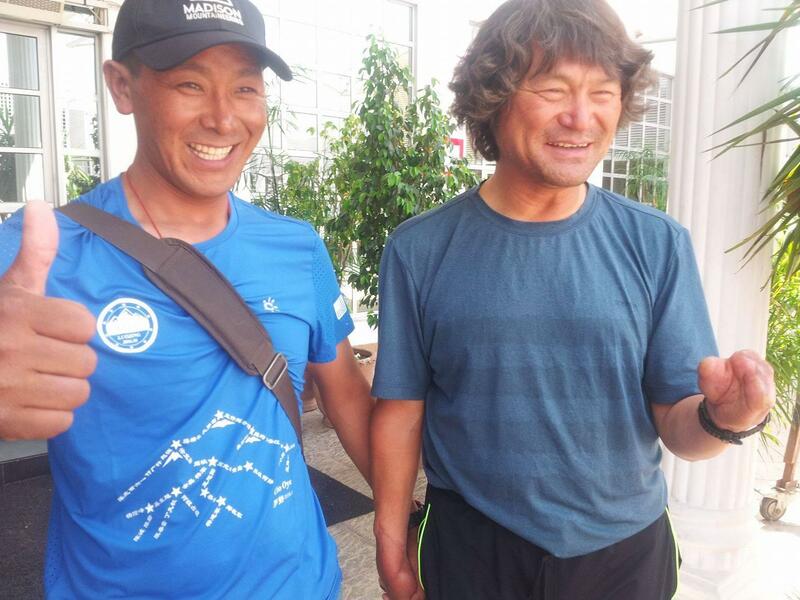 Kim Hong Bin and Lakpa Sherpa endured several days of cold and hunger at 7200m on Nanga Parbat and were finally able to reach the top, yesterday. 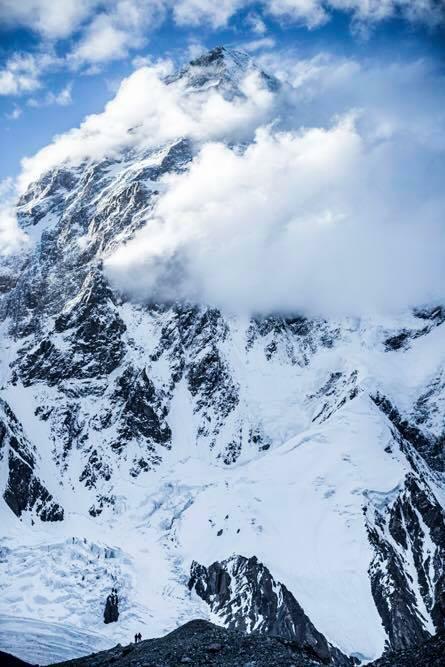 Elsewhere, unpredictable weather stalled some summit-push teams on Broad Peak. 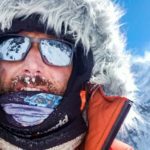 Gasherbrum teams are still on the move. 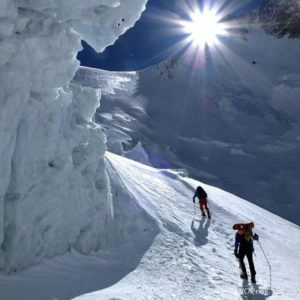 Summits are reported on Nanga Parbat, where Korean Kim Hong Bin and Lakpa Nuru Sherpa reached the top yesterday evening. 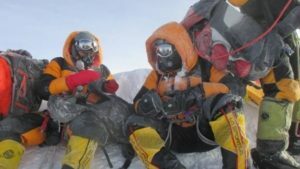 Having left BC on June 30th, the duo spent multiple days in C4 because of continuous snow and false starts to go to the top. 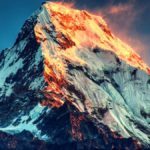 However, they finally launched the summit-bid on July 7th and reached the summit at around sunset. They are now resting in C4 and will descend to C2 tomorrow. Here are climbing dates (nights spent) of the team on mountain. 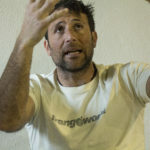 Nanga Parbat is Kim’s eleventh eight-thousander. 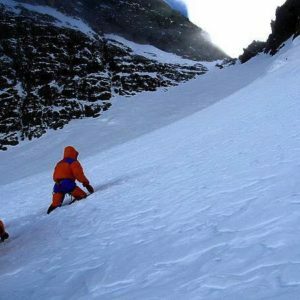 A good weather window and multiple climbers were aiming to reach the summit around July 8th-10th. However, excessive snow above C3 thwarted the first group’s attempt to go further. It was rather a case of sudden change in weather conditions. The perfect “no snow, no wind” forecast turned into one meter snow overnight and strong wind. Some teams are heading back to BC now, while others are yet to make a decision. 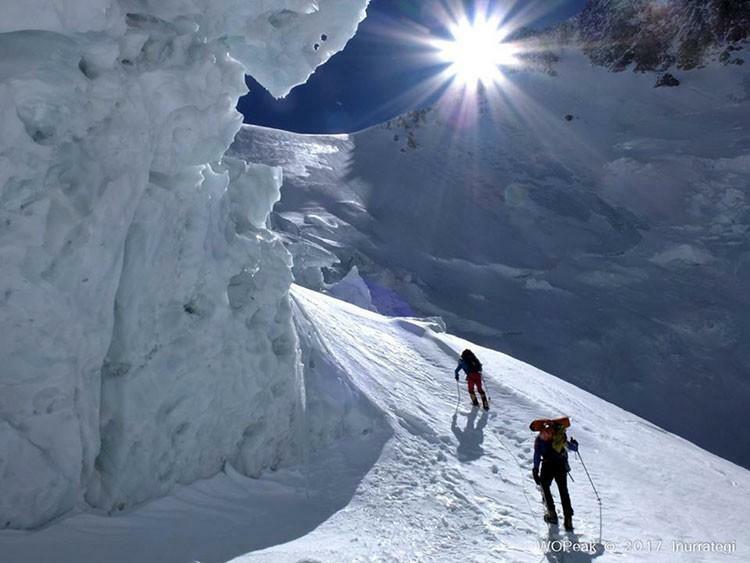 There are around seven expeditions on Broad Peak, including several climbers acclimatizing for K2. 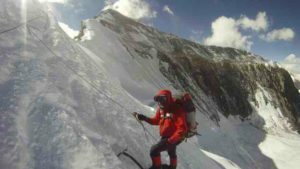 On summit attempt is also Oscar Cadiach, the Spaniard looking for his final eight-thousander since past few years. 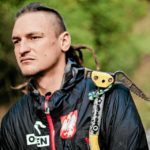 He is climbing with Tunc Findik, Ali Sadpara, two Austrians and a German climber. The team reached C2 on July 7th. 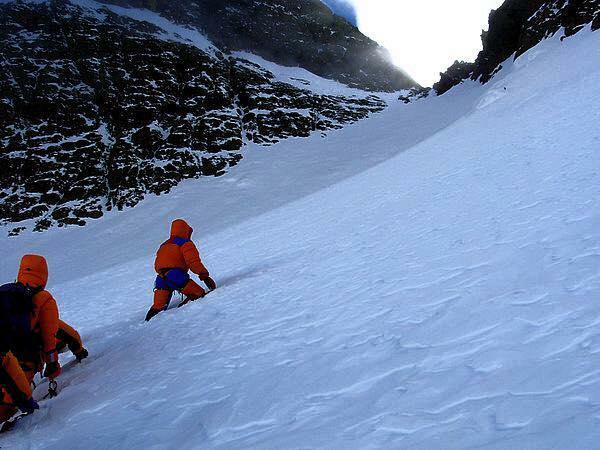 Despite difficulties of snow, Oscar Cadiach and team continue the ascent. They were above 6800m on the way to C3 this afternoon. After a bad weather break, teams are on the move again. The plan to set up C2 and fix route to C3. 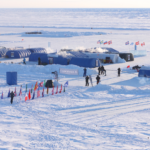 Previously, the route to C1 was established and teams spent nights in camp at the start of July. “It’s a pretty busy day today. We want to install some guardrails near camp 1 and also try to set up camp 2. 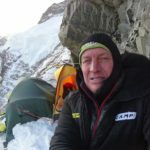 Hope to make it down to the base camp for the evening.” Andrzej Bargiel wrote yesterday. 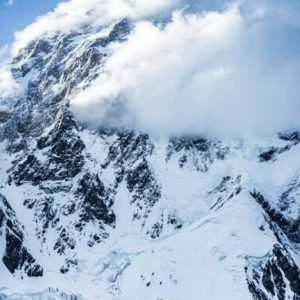 The Pole intends to ski down K2. A second skier Davo Karnicar, however, has abandoned his attempt due to health issues and overall bad conditions on the mountain. 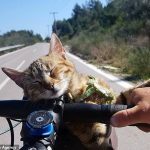 He is on the way back now. Meanwhile, international team led by Vanessa O’Brien checked in from C1 this afternoon. Other larger teams like Himex and Polish national team had similar plans to reach high camps during this weather window. 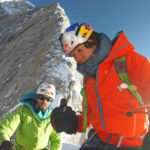 Alberto Iñurrategi, Juan Vallejo and Mikel Zabalza have launched the summit push. 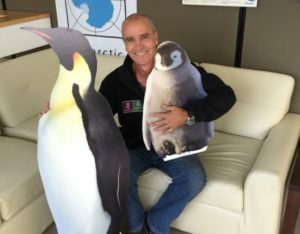 The trio intends to link GI and GII summits. They reached C1 today. The weather is expected to remain favorable for four days. 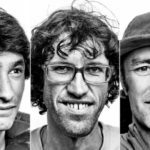 Meanwhile, the team of Mathieu Maynadier, Jérémy Rumebe, Guillaume Vallot and Colin Haley have completed acclimatization on GII and are ready to launch the summit push. 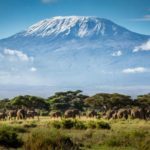 Their initial plan was to for the summit during current weather window. 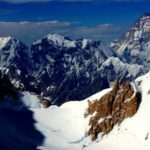 Bulgrian climbers Boyan Petrov and Slavi Nestorov’s summit plans are apparently not final yet. Czech Marek Holeček is still acclimatizing for his new route attempt on GI SW face. 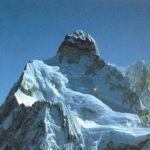 He has reached 6400m in last attempt.